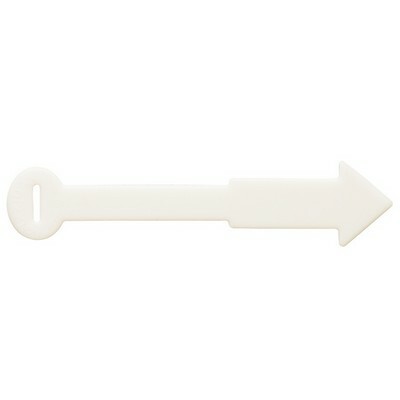 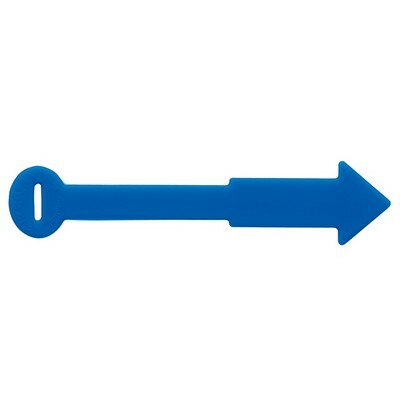 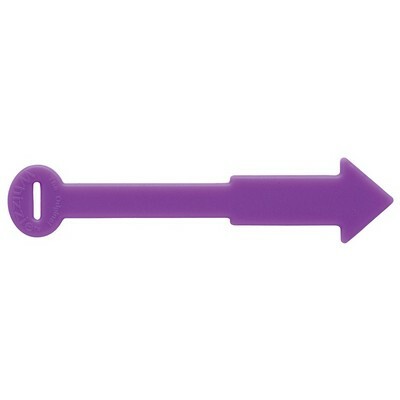 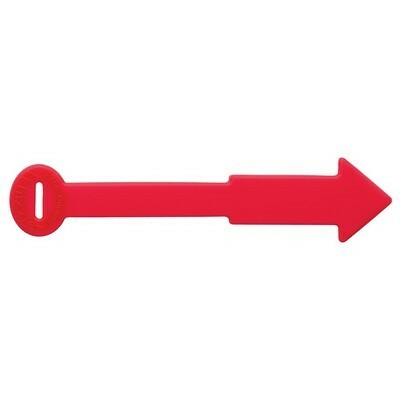 This Whizzie SpotterTie - Mini - Arrow Shape are made of silicone material. This travel set of luggage tags allows you to identify your carry-ons, checked bags and personal items. 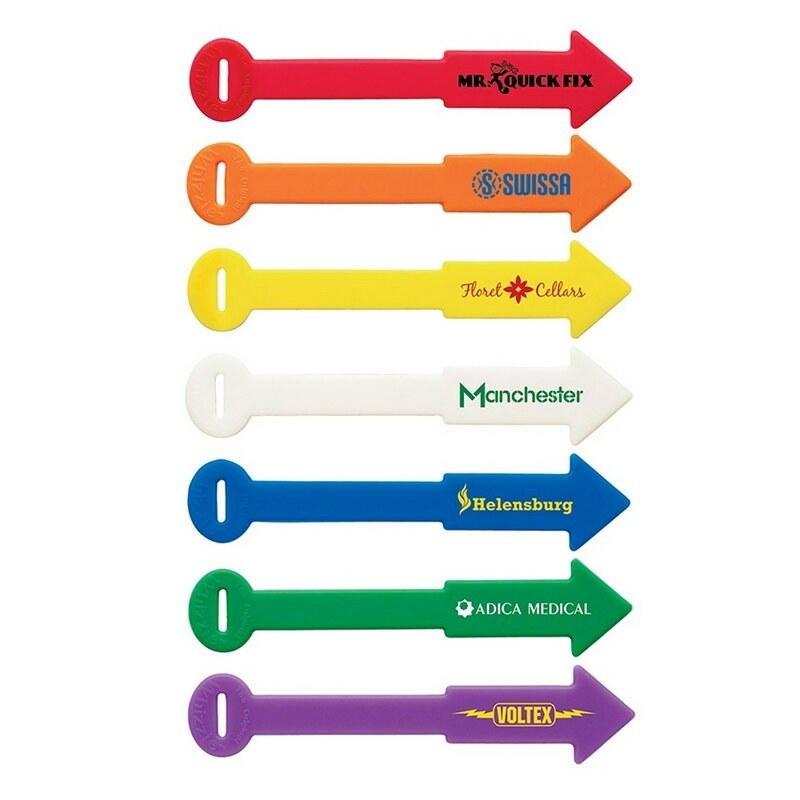 The Whizzie tags are also useful for organizing cables and wires. Available in a variety of colors. Customize it today with your brand details.